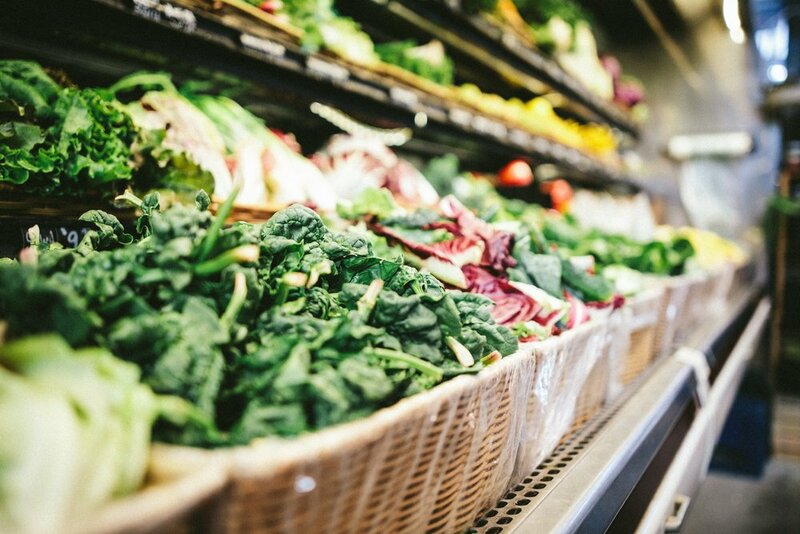 What Does "Organic" Really Mean? Sometimes I think I know what a word means but I don't actually fully understand the real definition. For most of my life, the word "organic" simply meant "healthier". Yeah, buying organic fruits and veggies (and foods made from organic fruits, veggies, and grains) is, indeed, healthier. But understanding what organic food really is is kind of a big deal. So, here's the super quick and easy run down on what "organic" really means. The info above and this next hunk of text was taken directly from organic.org. Organic food is produced by farmers who emphasize the use of renewable resources and the conservation of soil and water to enhance environmental quality for future generations. Organic meat, poultry, eggs, and dairy products come from animals that are given no antibiotics or growth hormones. Organic food is produced without using most conventional pesticides; fertilizers made with synthetic ingredients or sewage sludge; bioengineering; or ionizing radiation. Before a product can be labeled “organic,” a Government-approved certifier inspects the farm where the food is grown to make sure the farmer is following all the rules necessary to meet USDA organic standards. Companies that handle or process organic food before it gets to your local supermarket or restaurant must be certified, too." How do you know your food is organic? Also according to organic.org (Fabulous resource, btw! Check it out.) there are different levels of "certified organic" food. This can be kind of confusing and until researching to write this blog, I didn't even know it! Products with less than 70% organic ingredients may list organically produced ingredients on the side panel of the package, but may not make any organic claims on the front of the package." Again, taken verbatim from organic.org. There's no reason for me to copy all the info when you can check it out for yourself right here. I included what I feel is the basic definition and info on organic food. Y'all, even though there's a stamp on it doesn't mean it's truly 100% organic. The food industry is a MONEY MAKING industry and, just like in most businesses, the truth is always tampered with. Do your research and try to buy your food from local farmers who you know and trust.